We had a fantastic response to this month’s We Should Cocoa challenge which I was guest-hosting for Choclette over at Tin & Thyme. We Should Cocoa is a monthly recipe challenge for bloggers, asking them to create something delicious from chocolate and an ingredient of the host’s choice. 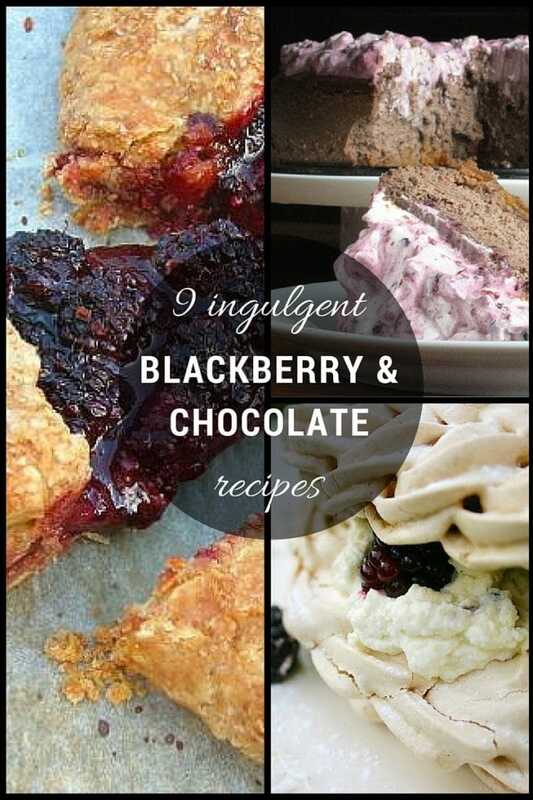 As autumn was setting in I decided to choose blackberries as the theme, and what a lovely selection of gooey, chocolatey, berry-licious creations we received. A beautiful ‘rustic tart’ made from spelt pastry, with blackberry & chocolate jam, (I must try making some, sounds incredible! ), and topped with yet more fresh blackberries. 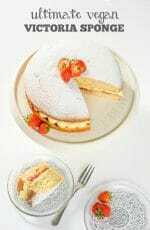 I can imagine serving this with a dollop of ice cream, or maybe, (since the recipe is from Cornwall), clotted cream! Dominic’s stunning pavlova would make a fabulous dinner-party dessert. He admits “it’s quite amazing what a gallon of whipped cream will hide, isn’t it… “! That’s my kinda pudding. 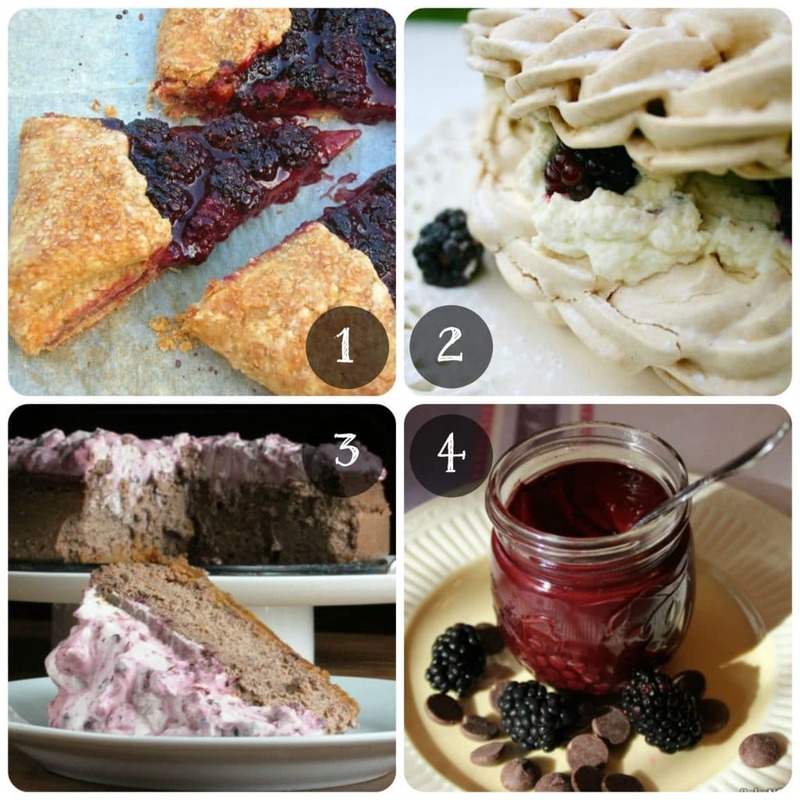 Wowzers – chocolatey cream cheese, a ginger snap base, and cream whipped with blackberries. This isn’t, perhaps, one for the dieters but I bet it tastes incredible! 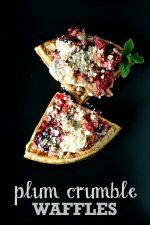 Imagine spreading chocolate and blackberries on your toast in the morning, what a fabulous way to start the day! The jam is thickened with chia seeds, so is far lower in sugar than a traditional jam. Great idea, and even more incentive to eat chocolate for breakfast! Pictured in Lucy’s garden with a cup of tea – what better way to enjoy these lovely teatime treats straight from the oven? What a treat – this looks like a high-end restaurant dessert. Panna Cotta isn’t vegetarian as it contains gelatine (usually pork), but don’t panic – if you’re keen to make this, I find Vege-Gel a great substitute. Lovely addition of lavender too – and such pretty photos! Well, as if the chocolate cheesecake above wasn’t cardiac-arrest-inducing enough, here’s a brownie-based cheesecake from Claire at Good Egg Foodie. Need I say more?! These look so pretty, and as well as fresh blackberries in both the cakes and the icing, they have a secret dollop of bramble jelly inside. Genius! 9. Blackberry & White Chocolate Cheesecake Cups from me! These really were so quick and easy to make, and one of my all-time-favourite dessert recipes from the blog. 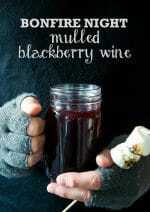 So thanks, Choclette, for inviting me to guest-host We Should Cocoa – it has been fun watching these wonderful creations pop onto the blog throughout the month, and I can’t wait to try out the recipes before the blackberries run out! If you’ve been inspired to enter We Should Cocoa in October, hop over to It’s Not Easy Being Greedy to see what theme/ingredient Tracy, (who is guest-hosting next month), has in store for you. 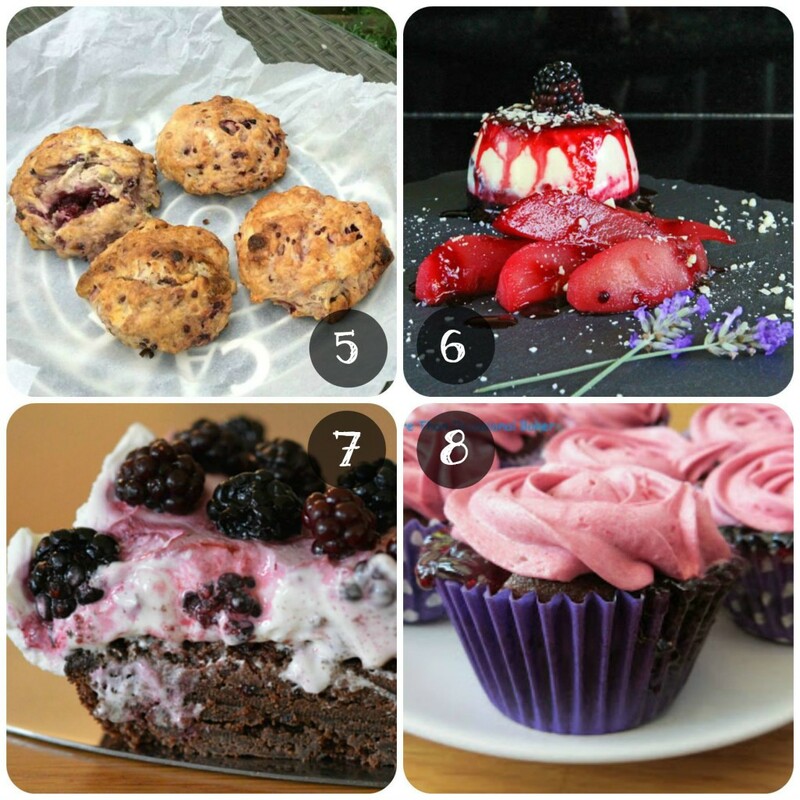 Follow Kate Ford | The Veg Space’s board Sweet Things – Puddings & Desserts: Vegetarian and Vegan on Pinterest. Yes what a lovely assortment we had – must get round to trying them all before blackberry season ends! Some lovely looking recipes there! Blackberry and white chocolate is one of my favourite combinations so those cheesecake cups in particular look right up my street! I’ll jave to bookmark for my next dinner party. Thanks Emma! Yes a few people were dubious about blackberries and chocolate, but I love the combo – particularly white chocolate! 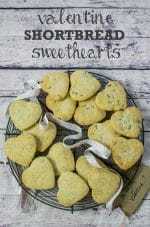 Thanks for linking up Lucy – those scones look amazing! Thank you so much Kate for hosting, choosing good autumnal blackberries and doing such a fabulous round-up. They all look so good, as usual I don’t quite know where to start. Apologies for my tardy comment, I’m only just back from a few days away. I obviously have some serious catching up to do now. Thanks for inviting me to host Choclette, it was great fun and lovely to see all these amazing creations popping into my inbox! Hope you had a fun few days away. Thanks for linking up Kate, yours looked stunning and agree we ended up with a lovely bunch of recipes!